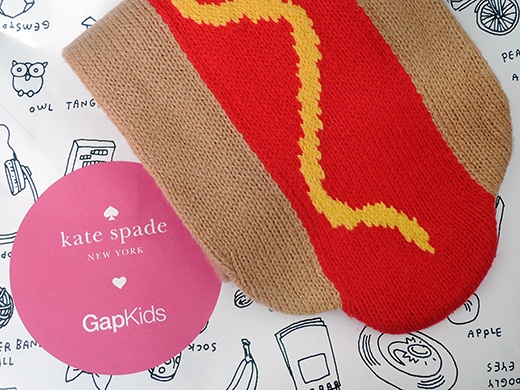 I got a funny hot dog scarf from the collaboration of Jack Spade and Gapkids. 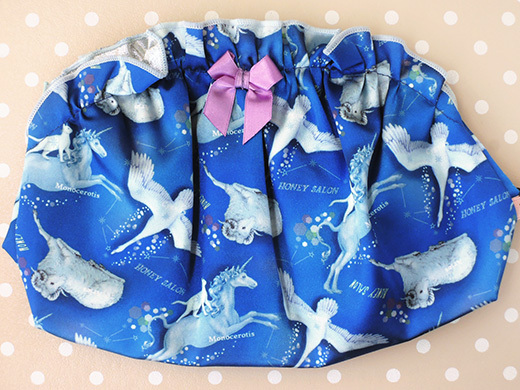 It’s small and little too short for grown-ups (yes, for me) and looks humorous and make a playful mood when we wear it with neat shirt or sweaters. 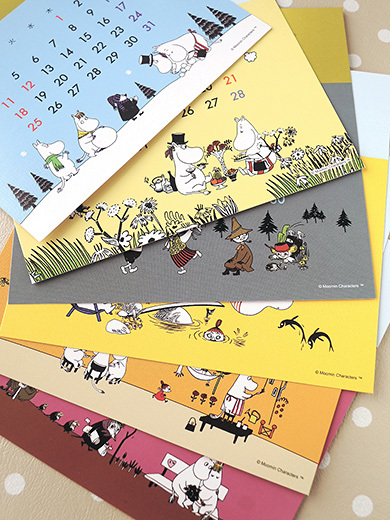 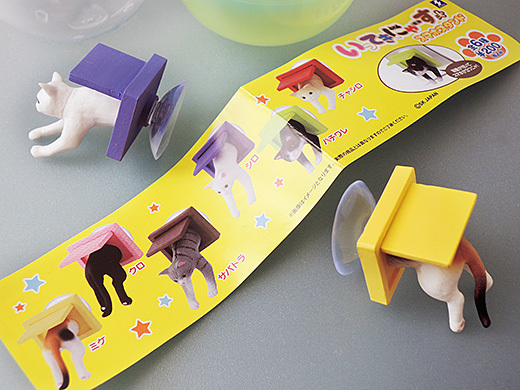 “Ittekimasu” means “I’m leaving!” in Japanese, and these cats are saying it with the cats word “nya” in it. 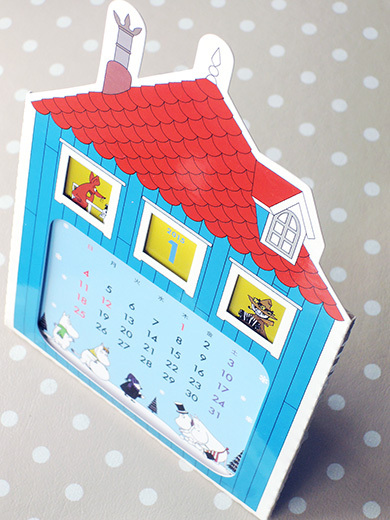 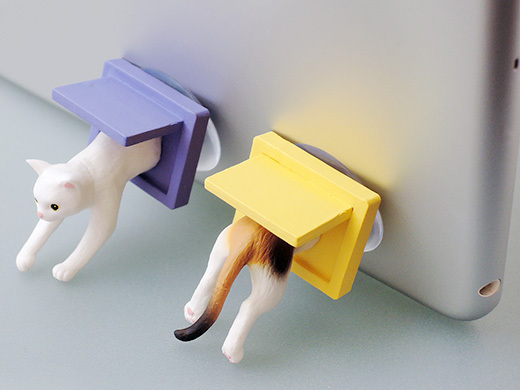 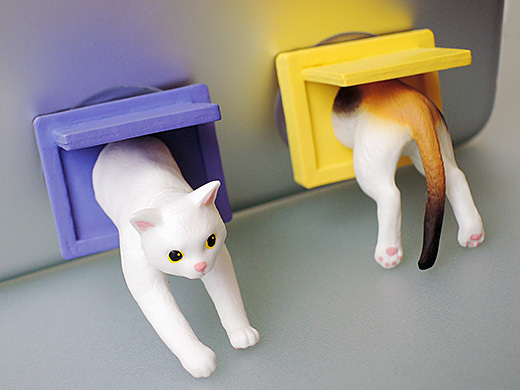 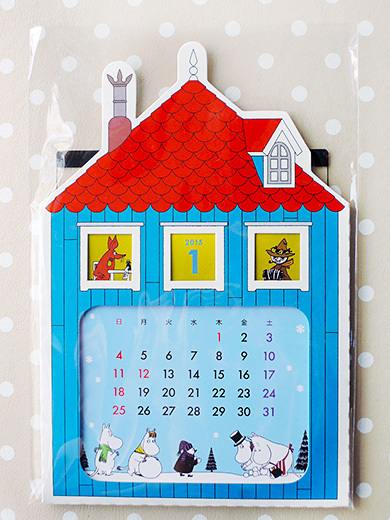 These capsule toy cats are almost leaving or back to the mobile phone world from their small cat-door. 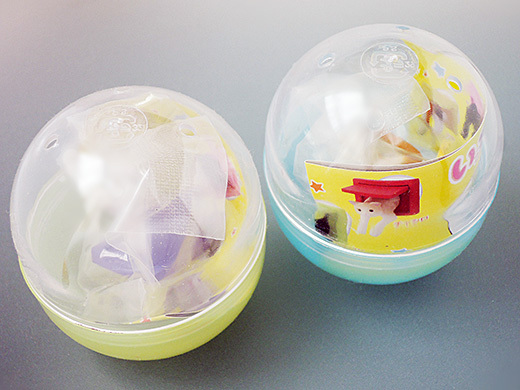 I tried the vending machine twice and got a leaving white cat and a back home tortoise cat. 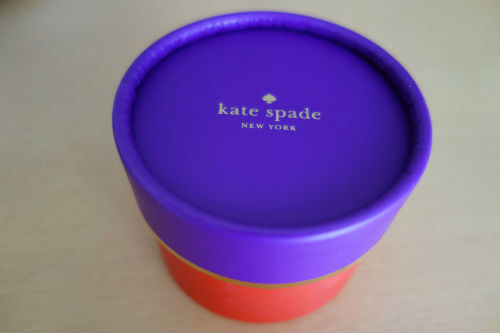 I got a very cute ring from Kate Spade. 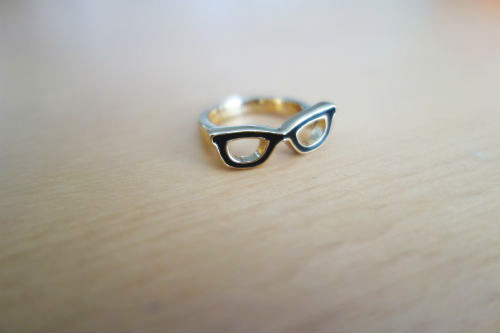 I love the small design of glasses with black enamel frames. 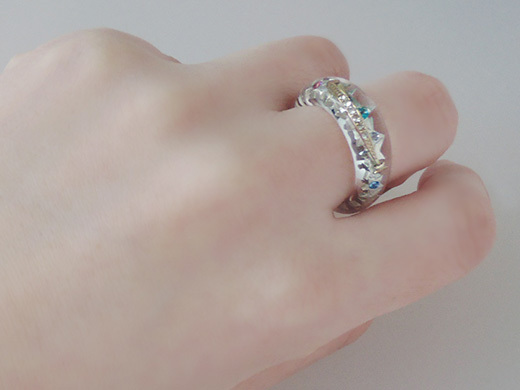 I am looking forward to wearing it for fun. 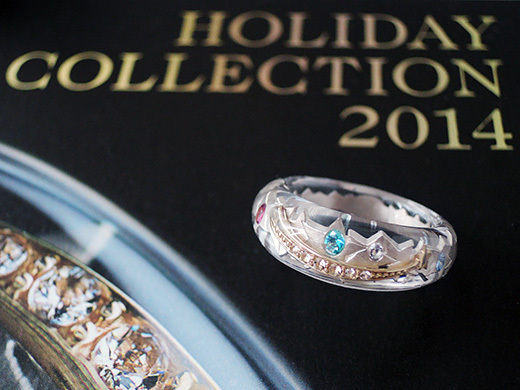 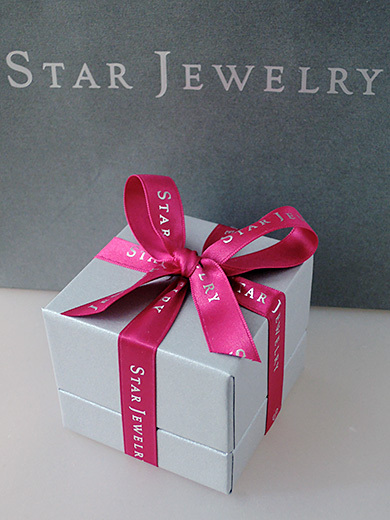 I got a Frozen Starlight Ring from Star Jewelry’s Holiday Collection 2014. 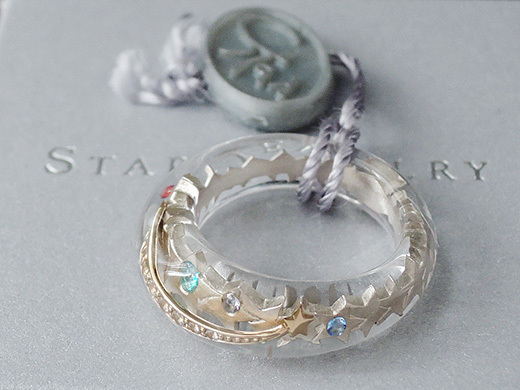 Lovely shooting stars that made of K10 and sterling silver were “frozen” in the clear acrylic ring. 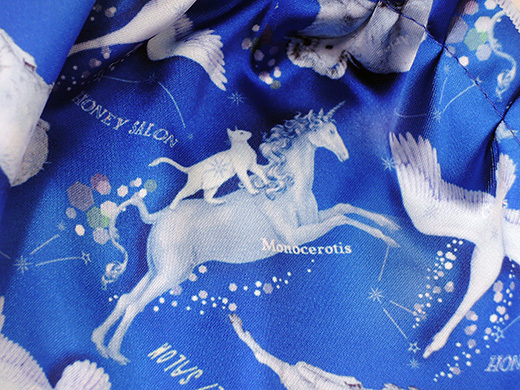 I always cannot resist cat and astronomical motifs. 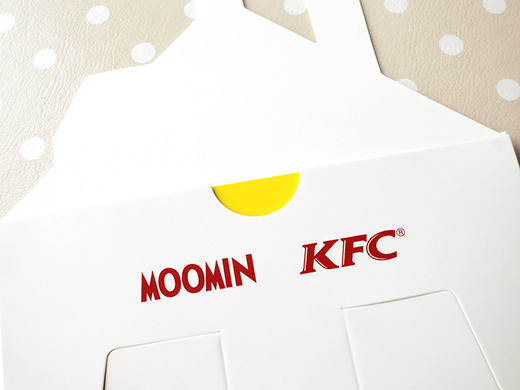 So, how can I resist this pouch? 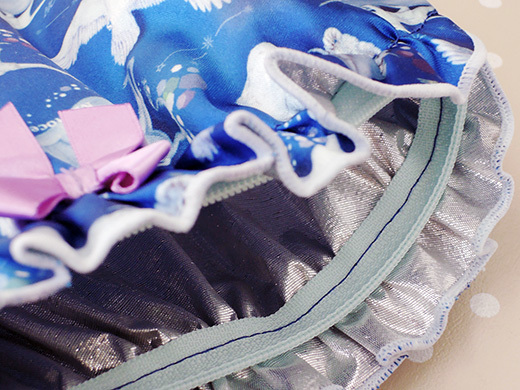 The inside of the pouch is also twinkle shiny silver color. 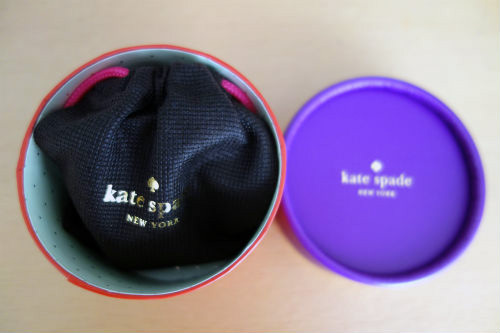 It makes me really happy when I look into my purse. 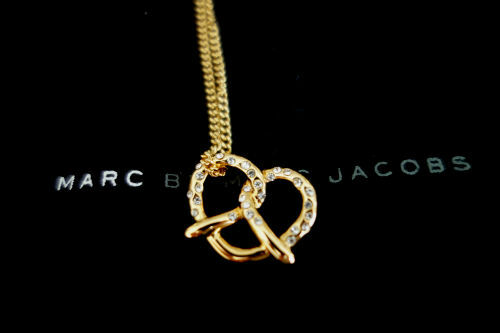 I got a very cute pendant which is designed with a salty pretzel from Marc　by Marc Jacobs. 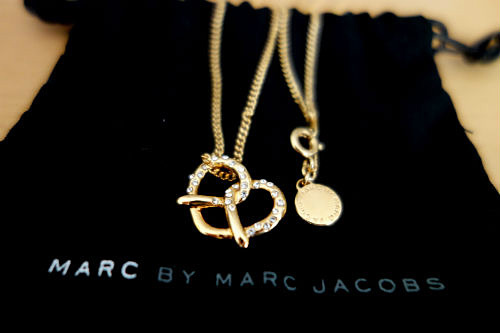 I am really impressed with the unique idea of Marc by Marc Jacobs. 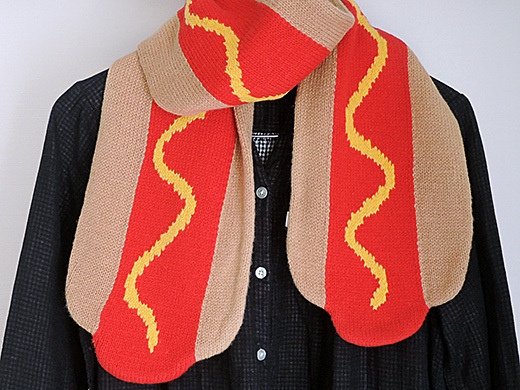 The crystal-salted pretzel is really lovely for any outfit. 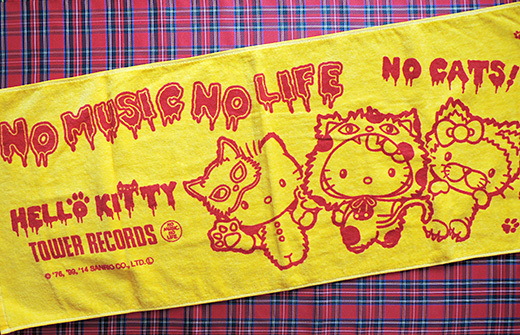 No Music, No Life, No Cats! 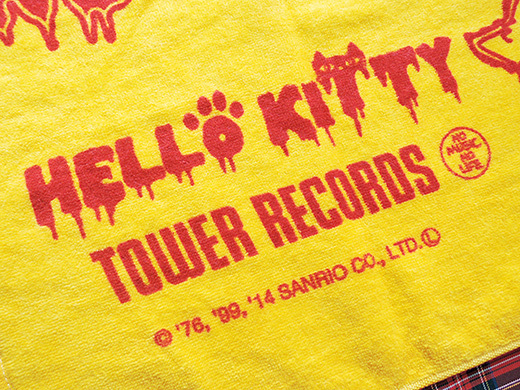 Hello Kitty, her BF Daniel and her sis Mimmy cosplays as cutest monsters for Tower Records Halloween. 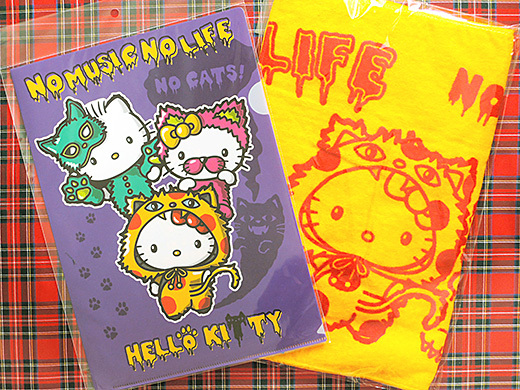 They’re right, Life would be a little boring without music, cats, and Hello Kitty. 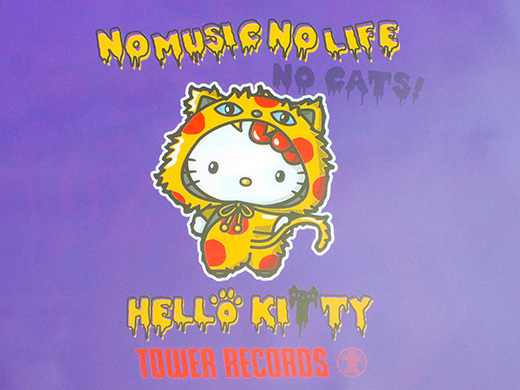 I love the scary Hello Kitty logo.